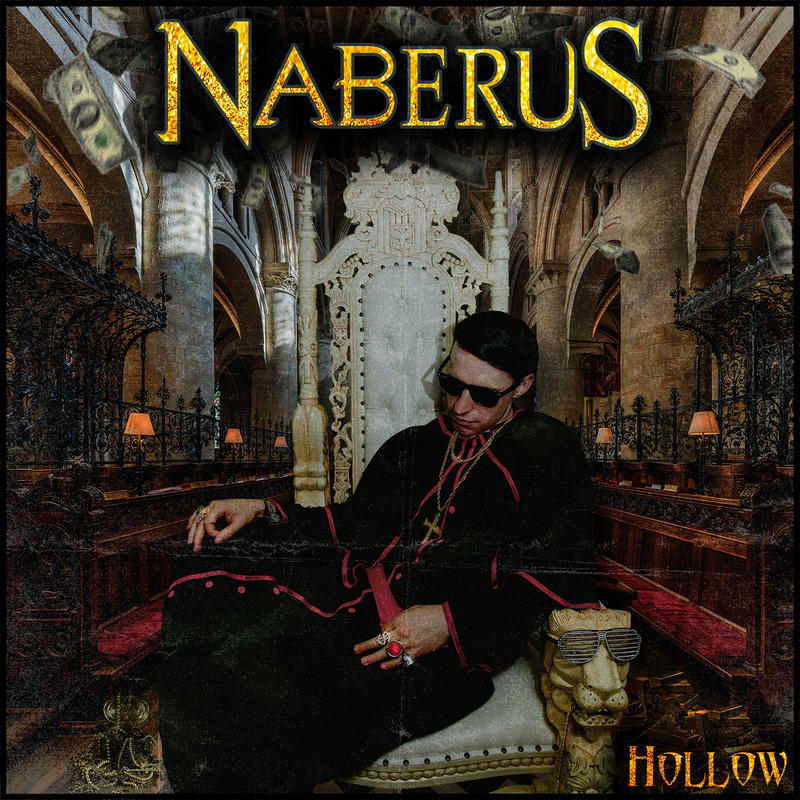 Hollow by Naberus features fourteen brand new songs that showcase a significant progression in the songwriting talents of James Ash and Dan Ralph, while also maintaining their roots in the unique style of metal they gained notoriety for. Hollow was mixed by Henrik Udd (Bring Me the Horizon, Architects, A Breach of Silence) and mastered by Ermin Hamidovic (Periphery, Devin Townsend Project). The album covers a wide variety of subject matter as well. 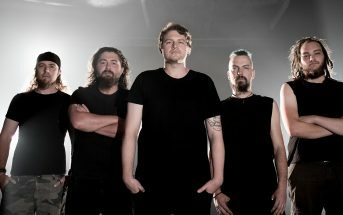 From the highly personal “My Favorite Memory” being written about James’ father’s battle with dementia, to the title track “Hollow” which casts a critical light upon the hypocrisy of hate-filled religious leaders during the fight to legalize gay marriage in Australia, the band takes a no holds barred approach to their songwriting. Naberus continues to leave audiences in awe of their energetic and captivating live shows. They continue to capture the power and aggression of their live shows in the studio on their recorded material. My Favorite Memory is the third single from Naberus second full-length album ‘Hollow’ which was released worldwide on June 29, 2018. 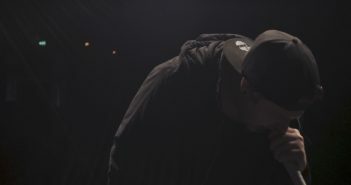 The video was directed by Cat Argiriou. 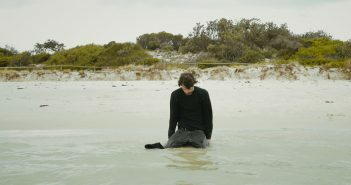 Space to Breathe is the second video from the band’s second full-length album ‘Hollow’. 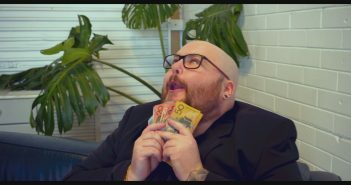 The video was directed by James Ash & Cat Argiriou. 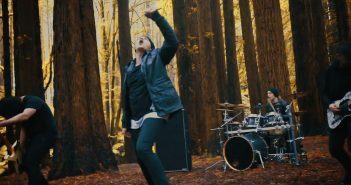 Hollow is the first video from the band’s full-length album Hollow. 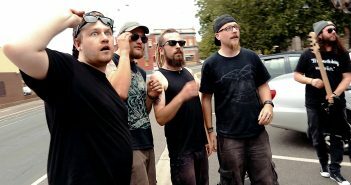 The album was mixed by Henrik Udd (Bring Me the Horizon, Architects, A Breach of Silence).